This post has been brought you by www.livefreefun.ca The BEST Camera Review Site. Program makes it possible to correct parameters to optimize safety during navigation. Boris Guerrero, naval engineer , with 50 years of practice, has developed since 1990 more than 35 softwares aimed at solving the stability of different types of ships. Now their experience and knowledge are condensed in the so-called “Computing Program to solve Stability” thanks to which, in a short time, the captains can calculate the way to leave the ship in optimum security conditions in this aspect. In this way, explains Boris Guerrero, situations that could cause accidents to the detriment of the crew, passengers and the ship itself can be avoided. ” This program allows that quickly and safely determine if the stability of the ship meets international standards on this matter. In an easy way it makes it possible to correct the parameters to optimize security. We can add that if this program is used properly it will be possible to avoid the occurrence of serious accidents of the ship, “. In this regard, it is worth noting that major accidents could have been avoided with a program that calculated the real value of stability. “It could be the case of the ‘Valentina’ barge, wrecked two years ago, in which 5 people died south of Punta Arenas. In the case of wellboats it should be mandatory to have this type of software, since, if a condition of maximum security in the stability is not obtained, an overturn could take place with serious consequences, even in the case that they carry live salmon in the winery “Warns the engineer. When asked about who should verify that the ships depart and return with a totally safe stability, he points out that ” this function corresponds to the Maritime Authority. I imagine that they are fulfilling this function, since Directemar has signed international agreements (OMI) that are concerned with the safety of life at sea. In any case, the first responsibility is for the Shipowners and the Captain of the ship, “he says. 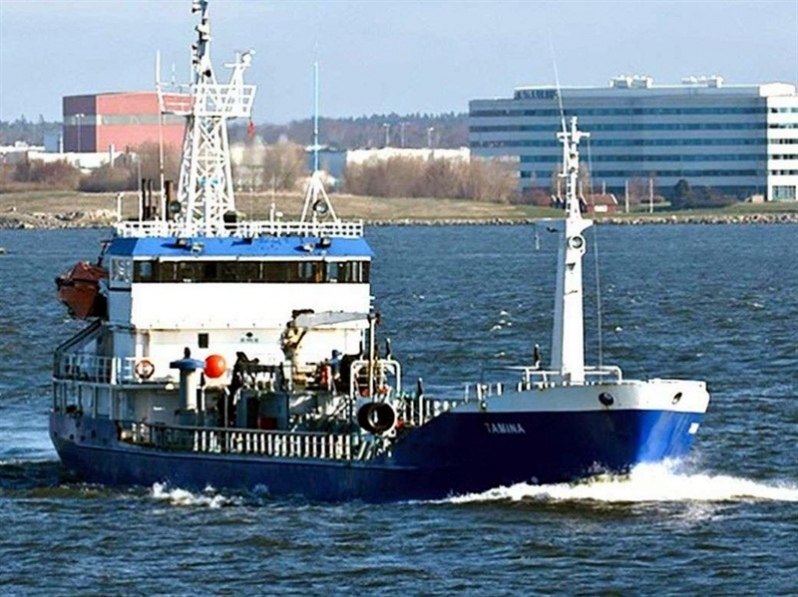 “So far the results have always been totally satisfactory, ” says the engineer, who also notes that one of the last programs was installed in the oil tanker “TAMINA” of the Petrosur shipping company, which has been fully operational. Video: U.S. Navy Assists Iranian Sailors After Pirate Attack.